PennEngineering, headquartered in Danboro, PA and founded in 1942, is a global leader in fastening solutions. PennEngineering companies provide fastener and fastener installation design and product solutions worldwide for diverse industries, including electronics, computer, data/telecom, medical, automotive, marine, aircraft, and general manufacturing. 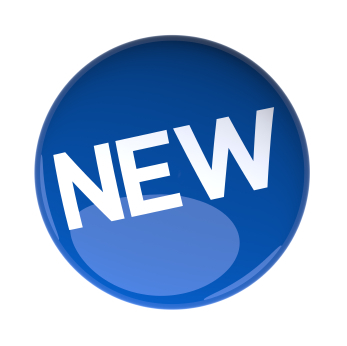 The Company develops and manufactures PEM® fasteners and PEMSERTER® automatic and manual fastener-installation presses. Fastener-installation equipment, pioneered by PennEngineering, can deliver a competitive edge. No matter how demanding a job, our systems and expertise provide time-proven solutions. We rolled out our first PEMSERTER® fastener-insertion press in 1967, which introduced fabricators and OEMs to an entirely new method for installing self-clinching fasteners. The benefits of installation speed, quality, and cost reduction quickly became apparent and remain true to this day. Faster than the competition !! The new PEMSERTER® Series 3000™ automatic feed fastener-installation press can install self-clinching fasteners up to 30% faster than traditional systems to deliver comparable productivity gains. This press provides 8 tons of force and a 24” throat depth and has full servo electromechanical actuation technology to provide significant improvement in operating consistency, improved reliability, increased efficiencies and minimized maintenance. Total elimination of hydraulic fluids provides an environmentally friendly system. 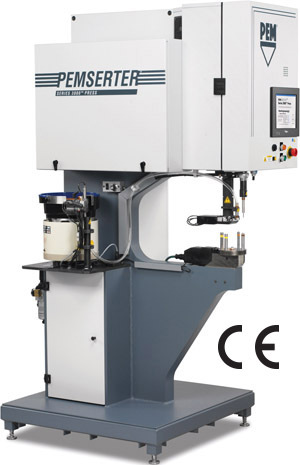 The PEMSERTER Series 3000™ is also available with a multi-bowl set-up. The Series 3000 MB can install up to four different types and/or sizes of fasteners. The PEMSERTER® Series 2000® press has established itself as the productivity leader in the world of fastener installation. This press has 8 tons of force and a 24” throat depth. 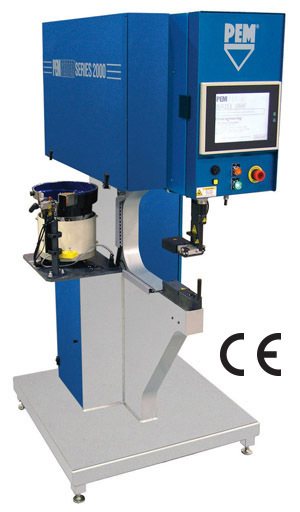 The high speed hydra-pneumatic actuating system delivers insertion speed that cannot be met by other insertion systems and the optional auto-feed capabilities insure that the fasteners are positioned quickly and accurately. The PEMSERTER® Series 4® press is totally pneumatic providing short cycle time for increased productivity and 6 tons of force and an 18” throat depth which provides clearance for a variety of chassis configurations. It is designed to install self-clinching fasteners in size M2 / #0 thru M10 / 3/8” in steel, and sizes up to M12 / 1/2” in aluminum panels or circuit boards. The Series 4 press is now available with Auto-Feed ! 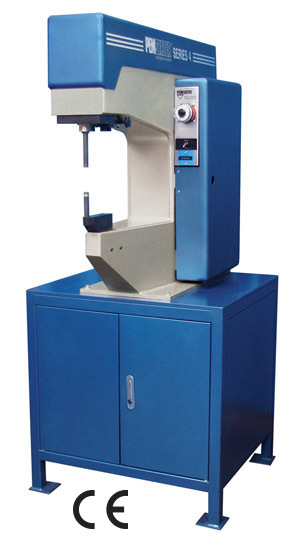 Our Auto-Feed machine is less expensive than the other brand’s manual machine.